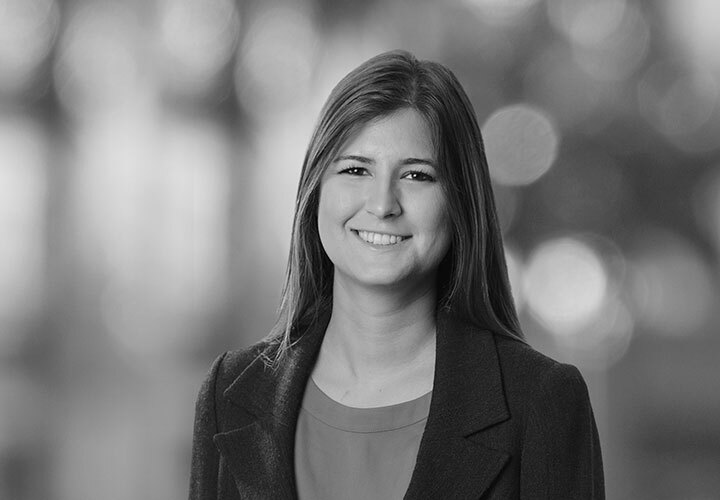 Katarina Ward is an associate in the Firm's Global Intellectual Property Practice. She advises on information technology (IT), commercial contracts and data protection matters in addition to non-contentious intellectual property (IP) matters. 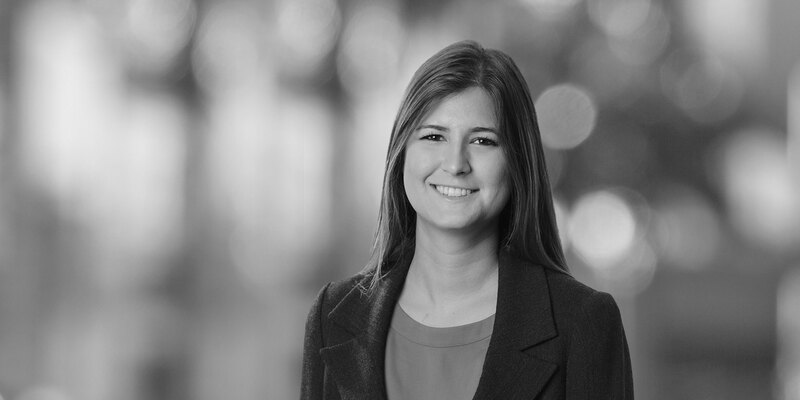 Prior to joining White & Case LLP in 2015, Katarina spent three years with another international law firm based in London, during which time she completed secondments to the legal teams of two large international banks. Advised a major global bank on various commercial contracts, including services agreements, software licence and support agreements and outsourcing agreements. Advised on the intellectual property aspects of a technology M&A transaction involving the sale of a software company and related open source software issues. Assisted a group of fashion retailers with the second generation outsourcing of various IT services.